Named #1 in the U.S. for resident satisfaction*, Seattle-based Pillar Properties employs a unique, "quietly awesome" approach at every level of engagement. 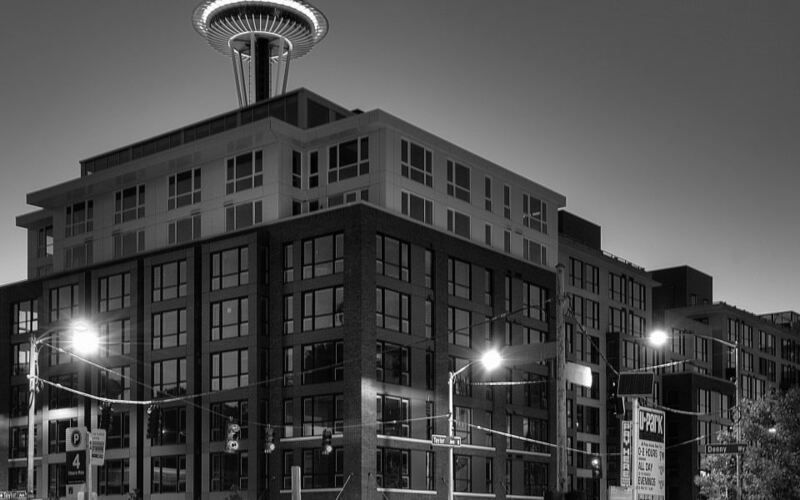 Pillar develops, owns, and manages apartment residences that express the unique personality and vitality of Seattle’s signature neighborhoods. They were recently ranked #546 on the 2016 Inc. 5000 list of America’s Fastest-Growing Private Companies — up from #874 in 2015. Residents Rated Updater**: 10 out of 10! Hours Saved by Residents: 3,665 ...and counting! Onboarding new residents wasn’t especially smooth, with a manual move-in process and the inability to seamlessly answer residents’ questions. There was no way to easily educate residents about preferred vendor partners and help residents make all of the complex decisions related to the move-in process (e.g., schools in the area, internet providers, etc.). Pillar had to keep brochures in their leasing offices — a waste of paper and an inefficient method of connecting with residents. With Updater, Pillar can now easily showcase preferred vendor partners in one convenient dashboard — without having to keep brochures lying around the leasing offices. Proud to be a paperless company, Pillar can maintain their green status by incorporating Updater’s online experience. Updater has helped speed up the move-in process electronically, saving time and paper. Updater’s Success team ensured a seamless, simple, and pleasant onboarding and training process for the Pillar team. The entire Pillar portfolio of properties was up and running in under a month. Staff can depend on Updater to help answer the questions new residents may have. “Welcome Home” emails that describe Updater’s service and detail what to expect go directly to a resident as soon as they become an approved applicant. Want to learn more about Updater? See it in action – watch a quick, 4-minute demo. Questions? Chat with an Updater expert.